It’s Ludovic Morlot’s final appearance as Music Director, and he is throwing a party for the ages. 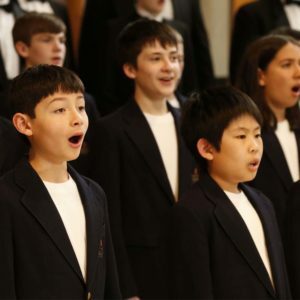 The Northwest Boychoir joins the Seattle Symphony and Seattle Symphony Chorale in Debussy’s gorgeous Nocturnes. © 2019 Northwest Boychoir & Vocalpoint! Seattle. All rights reserved.